PVC is a popular engineering plastic for its extensive industrial uses. PVC is self extinguishing and has excellent electrical and high chemical resistance. 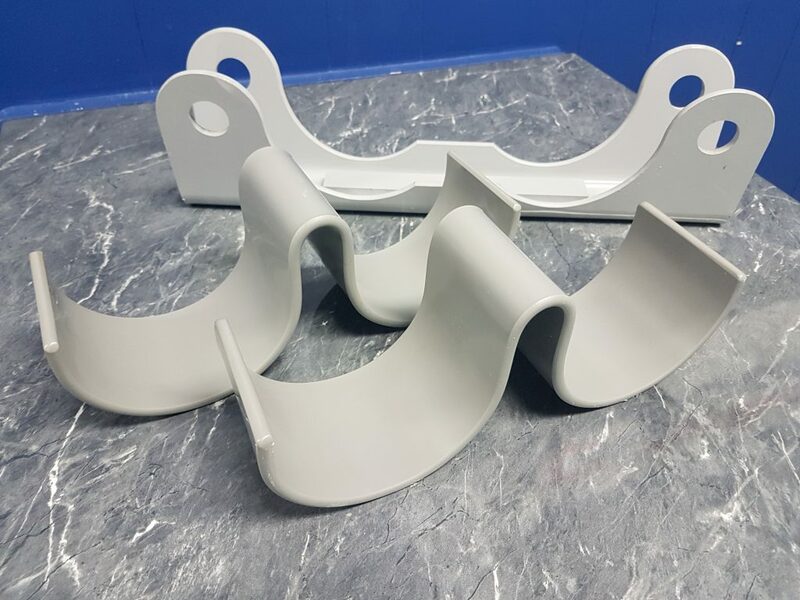 PVC is very formable and easily fabricated using our welding and gluing techniques. PVC is available in grey, white and clear with rigid, form and flexible options available.